It was a bit exciting wasn't it, getting a couple of good days of nice weather, a little tease to whats to come. I can't wait. it is gorgeous weather right now isn't it - I want to put the pause button on it though as it get toooooooooo hot for me, sweat = me hot and cranky! We are loving our gorgeous weather too. I love the photo of the little guy were he is giving the camera a sly/evil what ya doing kind of look! Yes if only it would just stay! Great collage of pics. isn't warm weather great! love your pics. Looks like he is loving being outside!! Its been perfect weather her for it! We cant wait for Summer and everything it brings! Hows pregnancy going, your looking really great!! Oh, I must get my boys outside with water today, you've inspired me. 100 times better than taking them to the shops. Love your blog design btw - so refreshing! love these photos. buckets are so much fun. i am too big now to fit in one! looking forward to many bucket splashing days ahead. have a happy day. Oh warm weather, how wonderful you are! PS. 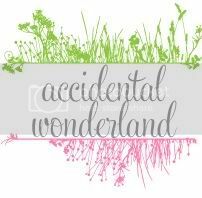 Loving the blog look! Oh summer days! Looks like you all had a great time. I'm looking forward to warmer weather that lasts. I'm freezing in Melbourne today! 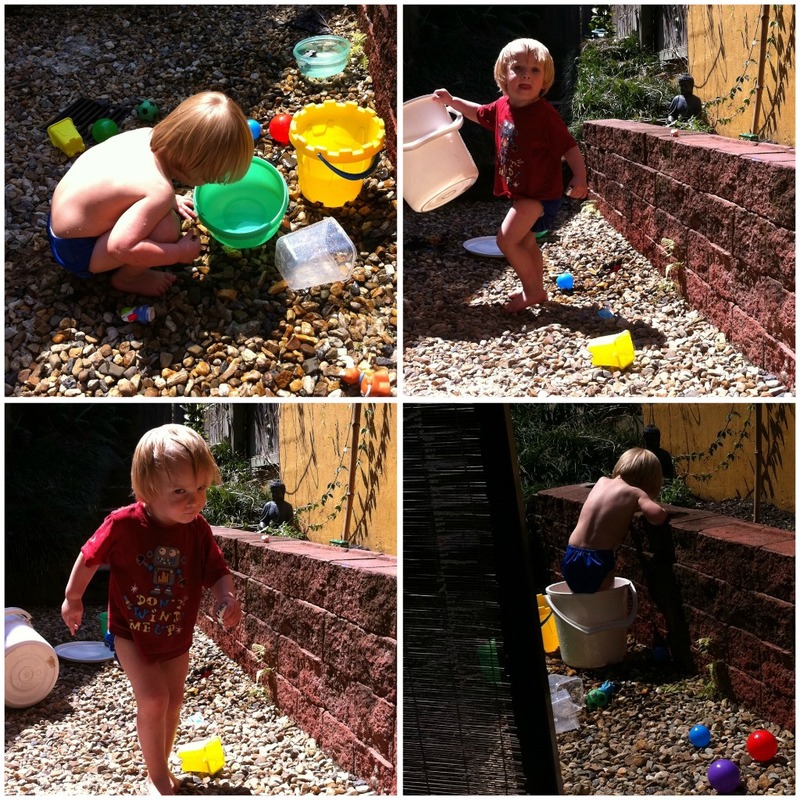 Boys, water, buckets, warm weather, a glorious combo. Good for you guys..we are not waiting but cold weather is coming our way:) nice clicks. Isn't it great to have some warmer weather for some fun outdoors!! love these :) thanks for playing along. 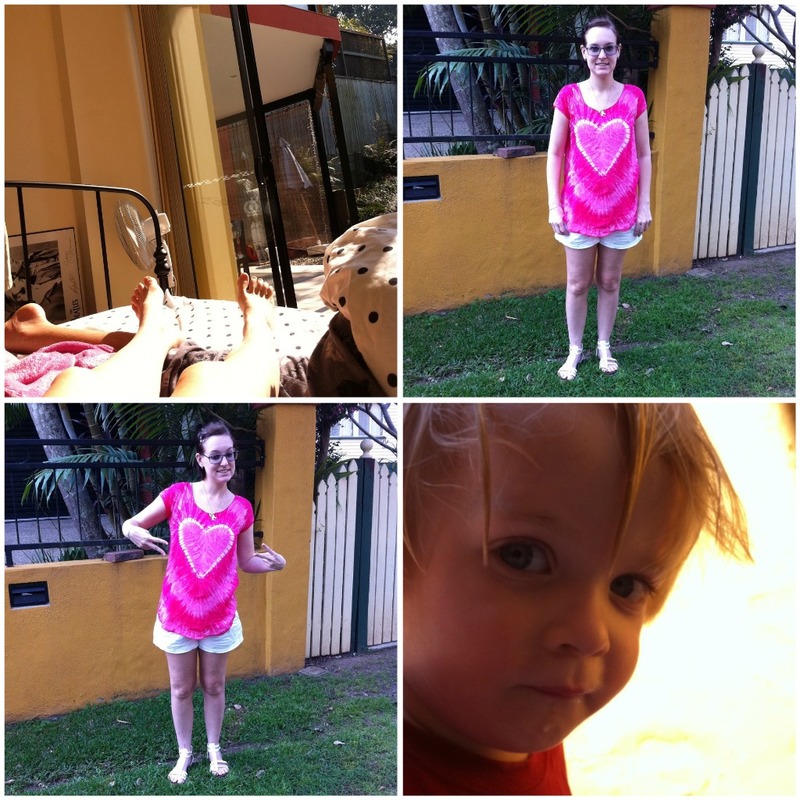 Love the expression in the last photo! Oh, I loved the warm weather last week, I want it back! Perfect Ames, I love the first flush of warm weather. Wish it could be like this year round. I love the shot where he looks like a little man on a mission. Very cute. So happy for the warmer weather too. Your big boy is awesome!Great photos! Love your photos Ames. Love your shirt too. Isn't water play just the best?